The modern construction job site has seen a massive technological overhaul in the last five years. While technology adoption faced pushback early on, we are now seeing construction firms of all sizes undergo complete facelifts in an attempt to remain competitive in this technology-driven era. While on the surface the amount of technology available to today's project manager can seem overwhelming, all of these technological advancements are pushing towards a singular goal: to finish projects on-time and under budget. According to a recent McKinsey report “The pressure to act is rising, demand is soaring. The scale of players and projects is increasing, making a more productive system more viable.” The increased pressure in conjunction with falling prices due more options and better technology, is allowing construction firms of all sizes and scale take advantage of the latest in job-site technology. 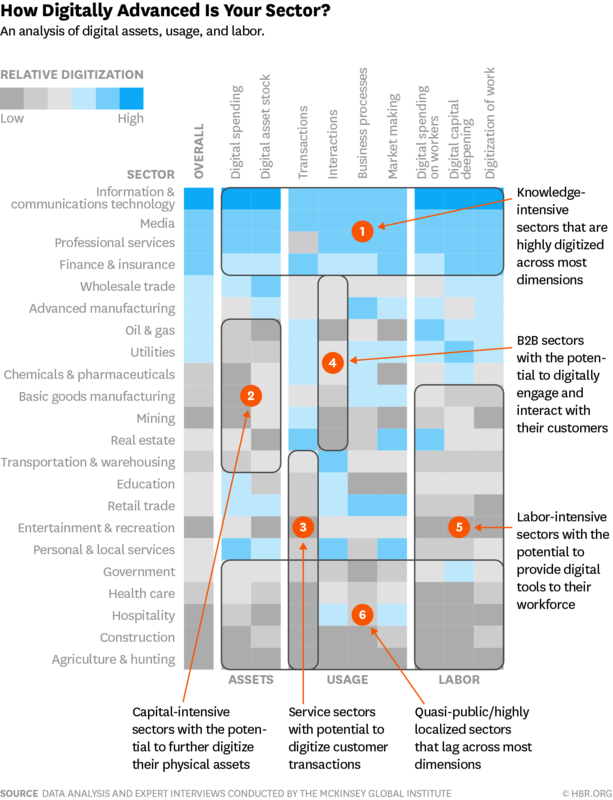 There are a few areas where construction firms can focus their investments to continue their technology adoption. As cloud computing becomes more powerful and workers continue to adopt smartphones/tablets, construction firms will embrace technology that allows for real-time data processing in the field. These advancements will allow for faster decision making since cloud data processing eliminates the need for data to be sent back to the office before it becomes actionable. We are already seeing these improvements take shape when it comes to drone technology on the construction site. 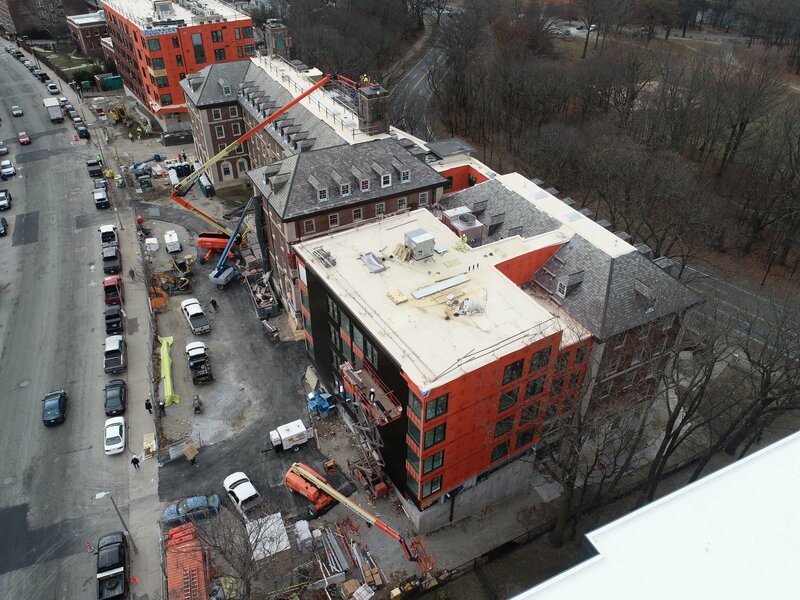 For instance, our New England based construction and development clients are leveraging our survey-grade orthomosaic maps to address potential challenges in real-time, identify potential safety risks and understand the exact progress of their project. If you’d like to learn how you and your firm can implement the latest in construction technology on your jobsite contact us today.